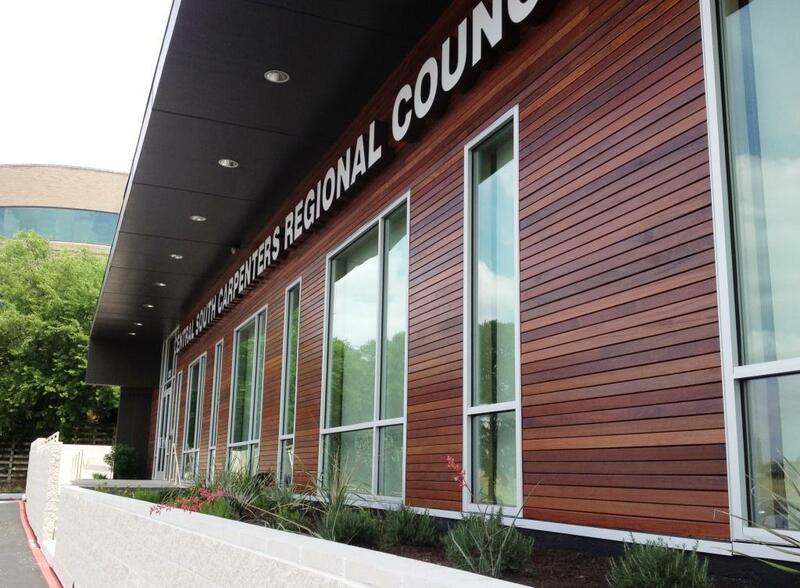 General Woodcraft is proud to introduce the Climate-Shield™ Rain Screen Wood Siding System. Mataverde® Premium Ipe, Cumaru, Garapa, FSC Machiche and FSC Santa Maria Premium Hardwood Siding materials work extremely well with this cutting edge rain screen system. What is a Rain Screen System? Rain screens have been in usage for over 800 years in Japanese temples and Norwegian stave churches. Early examples of rain screens are still standing in Norway, including a stave church in Urnes, Norway that dates back to the late 12th century. A 'rain screen' or 'rain screen system' is a very simple but effective means of protecting your home or structure from the elements outside, while allowing trapped moisture to escape from the inside. With today's design and construction goals of creating extremely 'tight' and energy efficient building designs, trapped moisture and the mold, mildew and the decay they create are becoming increasingly more important all the time. What is the Climate-Shield® System? The Climate-Shield Rain Screen System is the most efficient and effective way to create a properly designed rain screen system. The simple but elegant design of the Climate-Shield Rain Screen Clip™ is the heart and soul of the rain screen system. This patented rain screen clip eliminates the need for furring strips, the moisture they trap, the cost of the materials and the time and labor to install them. 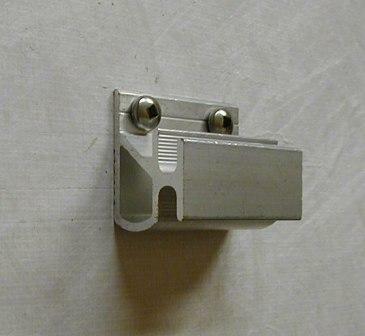 The Climate-Shield Rain Screen Clip installs quickly and securely with two stainless steel screws. With its rugged marine grade aluminum body, the Climate-Shield Rain Screen Clip provides an amazingly strong fastening that is engineered to withstand 180 MPH hurricane winds in the worst environmental conditions. Photo: The patented marine-grade clip for the Climate-Shield Rain Screen System shown attached to custom milled Mataverde Ipe Rain Screen Siding. Installation of the Climate-Shield™ Rain Screen Wood Siding System is simple, fast and strong. 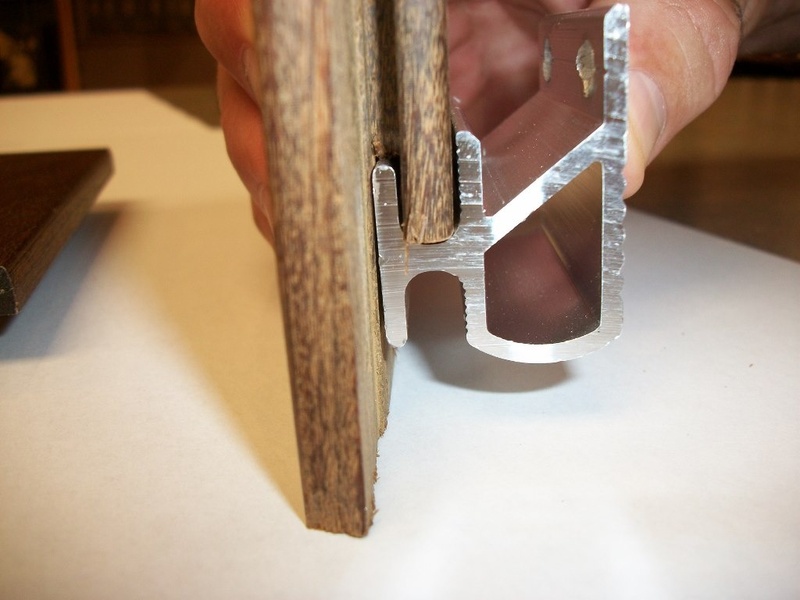 Start by installing the Climate-Shield Rain Screen Starter Rail level on all four sides of your home or building. Next, attach the Cor-A-Vent SV5 siding vent to minimize insect and pests from intruding into the wall cavity between the siding and the building envelope. You are now ready to install your siding. That is why we have selected the entire family of Mataverde® Premium Hardwood Siding for use with the Climate-Shield® Rain Screen Wood Siding System™. All of these beautiful and long lasting high density hardwoods look great and can add decades of life to your rain screen design and home or building. Choose the wood siding species that works best for your project. Mataverde® Ipe siding is every bit as beautiful when used as rain screen siding as it is on decking. Ipe siding is tough, fire resistant and extremely durable. With its beautiful brown tones and rich exotic graining, Ipe siding is a beautiful option to consider for your rain screen system. 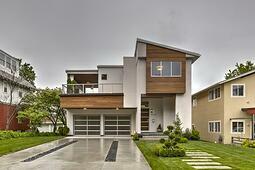 Mataverde Ipe hardwood siding may be oil finished or allowed to weather naturally to a silvery gray patina over time. Mataverde® Cumaru siding is another great option to consider for your rain screen system. Like Ipe siding, Cumaru siding is extremely strong, durable and boasts a Class A fire rating. Cumaru siding ranges from yellowy brown to rich reddish brown tones with lots of exotic tropical graining and color variations. Mataverde Cumaru Premium Hardwood Siding can be finished with an oil based sealer or you can let it weather out to a natural silvery gray patina. With its golden to honey brown tones, Mataverde® Garapa Premium Hardwood siding is a beautiful, lighter colored rain screen siding material. Garapa siding is tough, extremely stable and quite durable. Like all of our tropical hardwood siding materials, Garapa siding is sustainably harvested, gorgeous and very long lasting. Mataverde Garapa Premium Hardwood Siding can also be finished with an oil based sealer or allowed to weather out to a natural silvery gray patina. FSC Certified Machiche siding makes a wonderful siding option for the Climate-Shield Rain Screen System. Machiche siding, (pronounced mah-CHEE-chay), offers a beautiful range of chocolate brown tones with exotic graining and color variations. As an FSC Certified 100% Pure hardwood, Machiche siding can also help a LEED project achieve its green building design goals. As a high density hardwood siding option, you can choose to allow Machiche siding to weather gracefully to a silver-gray patina or you can coat it with an oil sealer to enrich the graining and coloration. FSC Certified 100% Pure Santa Maria siding makes another fantastic hardwood siding material option for use in the Climate-Shield Rain Screen System. Santa Maria siding looks very similar to a lighter version of genuine Mahogany. Our Santa Maria hardwood siding is quarter-sawn for both beauty and great stability. Santa Maria siding ranges from light pinkish tans to beige colors with some darker exotic graining and character. Santa Maria takes a finish rather well and can be stained to a wide variety of colors to meet the design needs of your color scheme.